After this year’s EICMA show in Milan brought forward a couple of world premieres from BMW Motorrad, the Germans are set for another couple interesting takes on what bikes with the blue and white roundel on them should stand for. 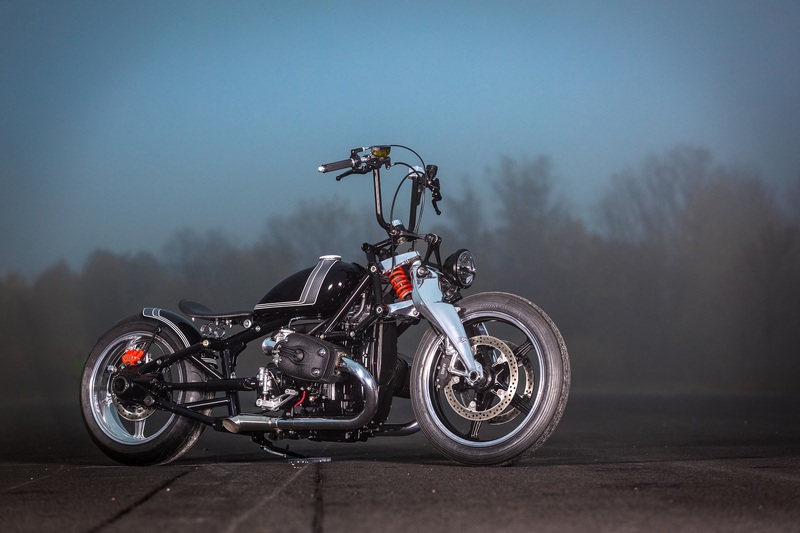 When one thinks of a BMW bike, a chopper isn’t normally the first thing that pops up but the visitors of the Custombike Show set to take place in Bad Salzuflen, Germany starting on Friday might be surprised of what they see. 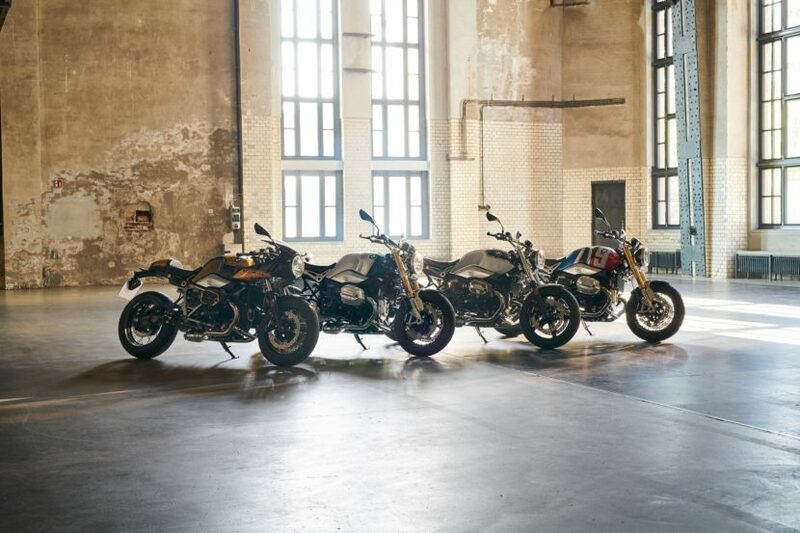 Custombike is the largest show in the world dedicated to customized motorcycles and this year BMW Motorrad will be bringing its BMW Motorrad Spezial range out there to show potential customers what they can do. Between November 30 and December 2, more than 300 companies will present over 1,000 custom bikes at the show. This will be the sixth time BMW Motorrad will be taking part in the show. The biggest attraction will most likely be the Maximator. Bbased on the BMW R 1200, the custom bike was built with meticulous manual care by the BMW Motorrad development engineer Ulf Musekamp, who was involved among other things in the realisation of the BMW R nineT family. His Maximator took 5th place among 100 bikes in the “Custombike Magazine” readers’ choice and, as you can see in the photo above, it’s more of a chopper than anything else. BMW will also have about 15 other bikes on display as well, at its stand. From the individually customized series production bike, moderate custom builds to true custom bike treasures requiring a great deal of craft skills, everything’s in store. Standout bikes include the “SoulFuel Bikes”, spectacular conversions by renowned customizers based on the current R nineT such as the Giggerl by Blechmann, the Iron Racer Mark 2 by KSpeed as well as the SMW 61-B by Sosa Metal Works.